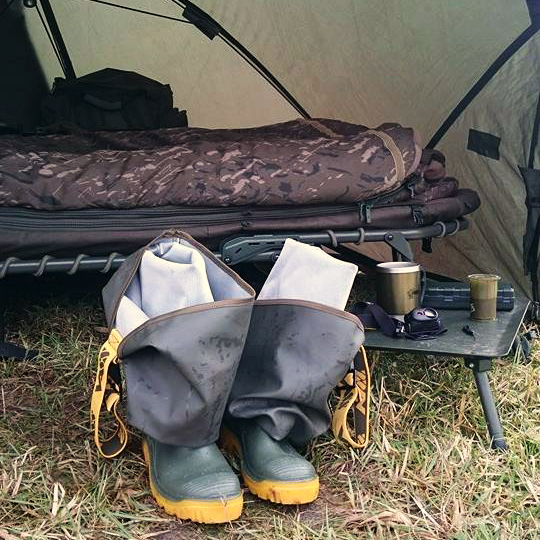 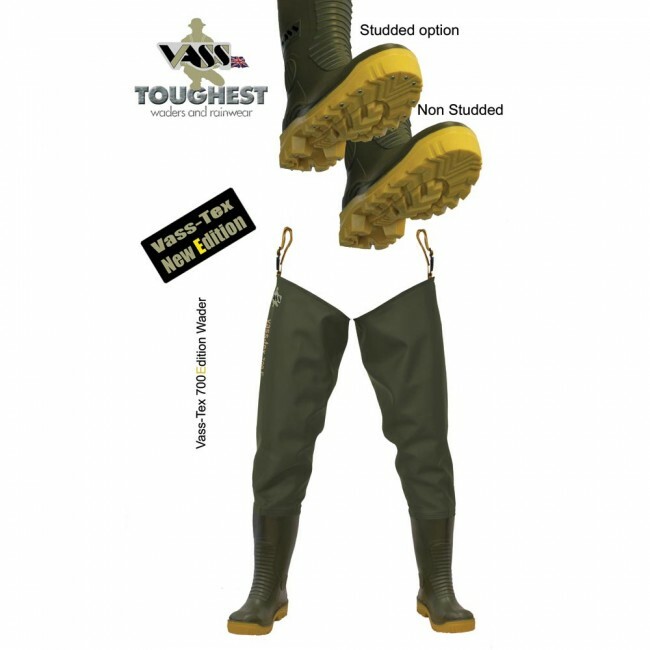 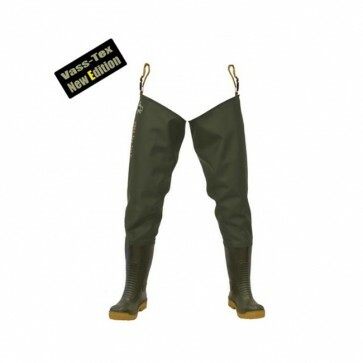 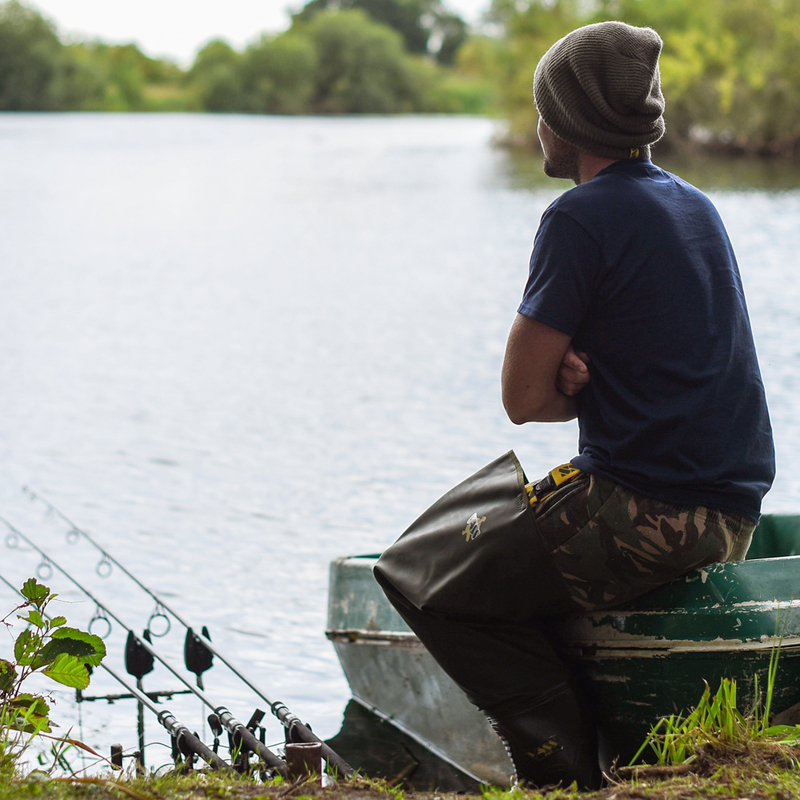 This Vass wader range uses the high quality Vass-Tex 700 smooth PVC outer with a soft polyester reverse (slight stretch for comfort but also acts as a shock absorber on the seams). 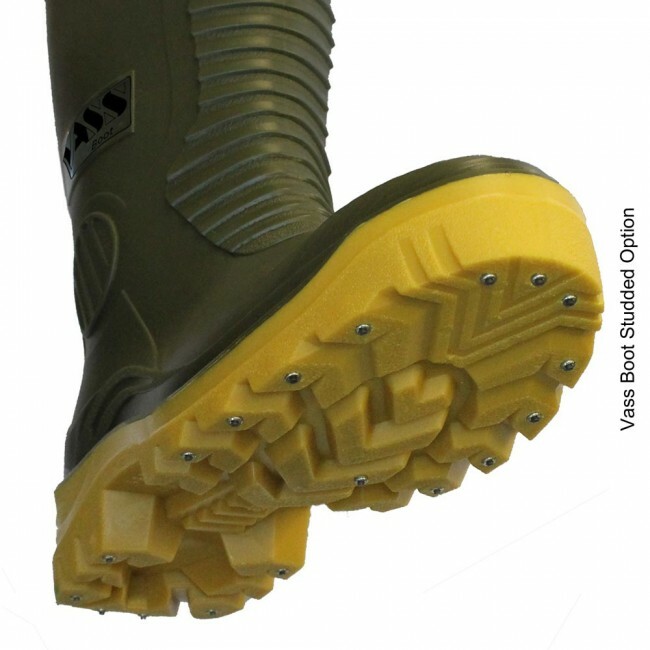 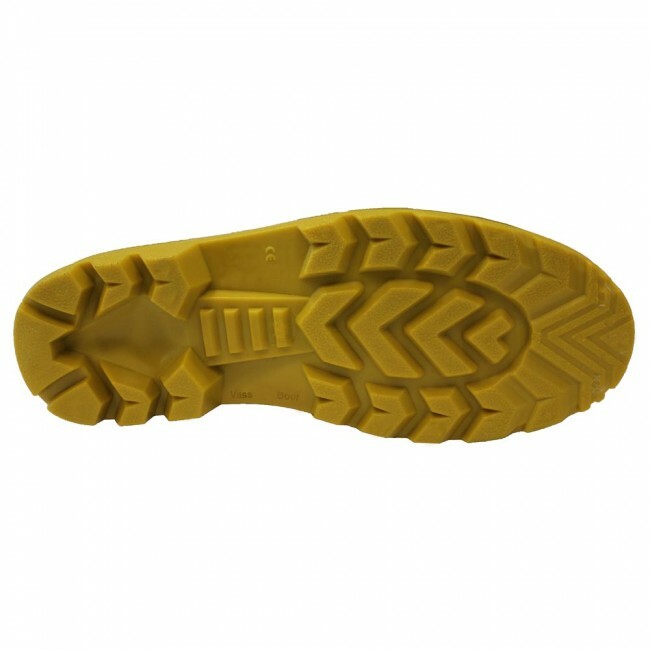 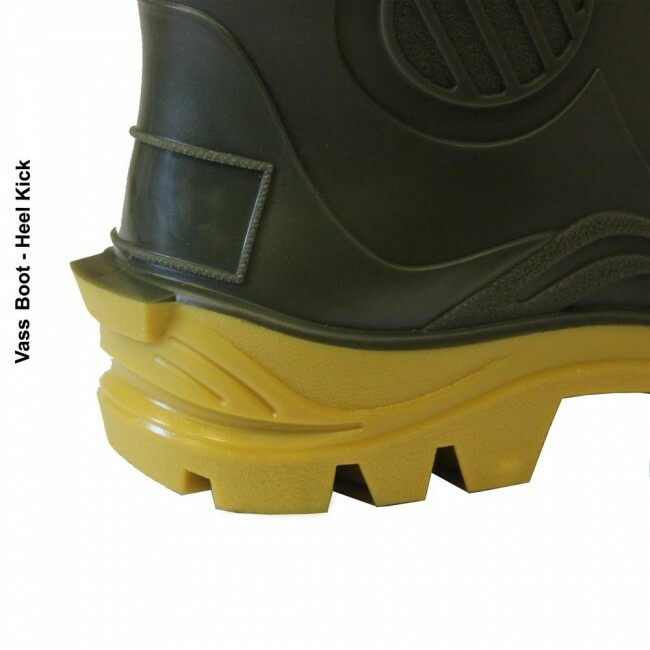 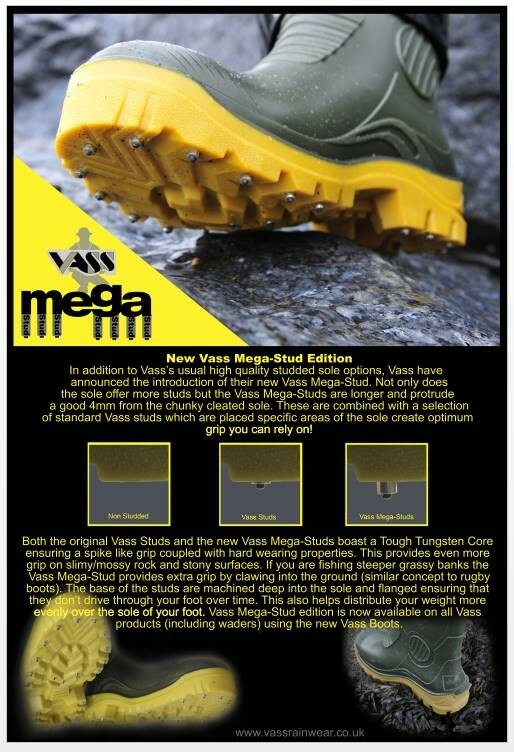 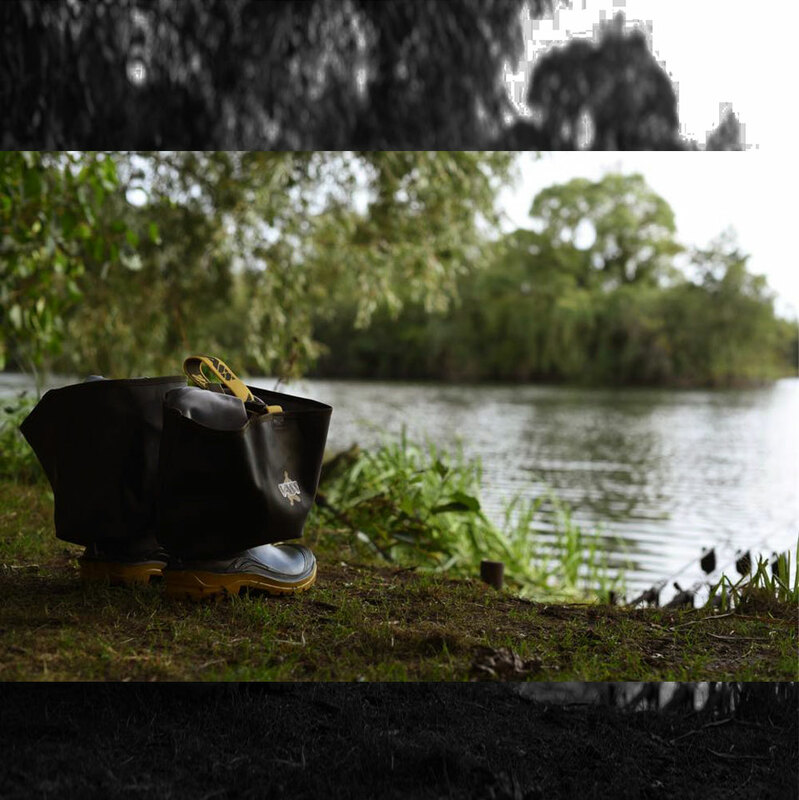 The body is fused with our New ‘Vass Boot’ Tough Chunky Yellow Soled boot offering comfort, reliability and reinforced hard wearing properties. 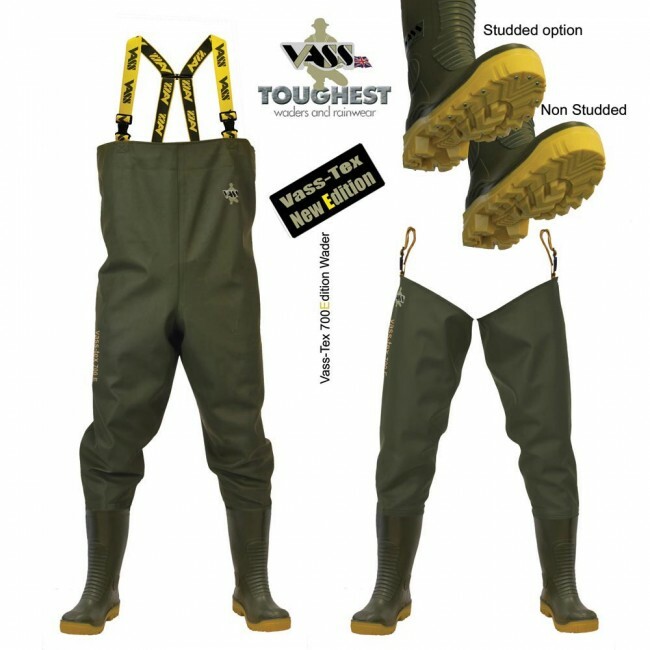 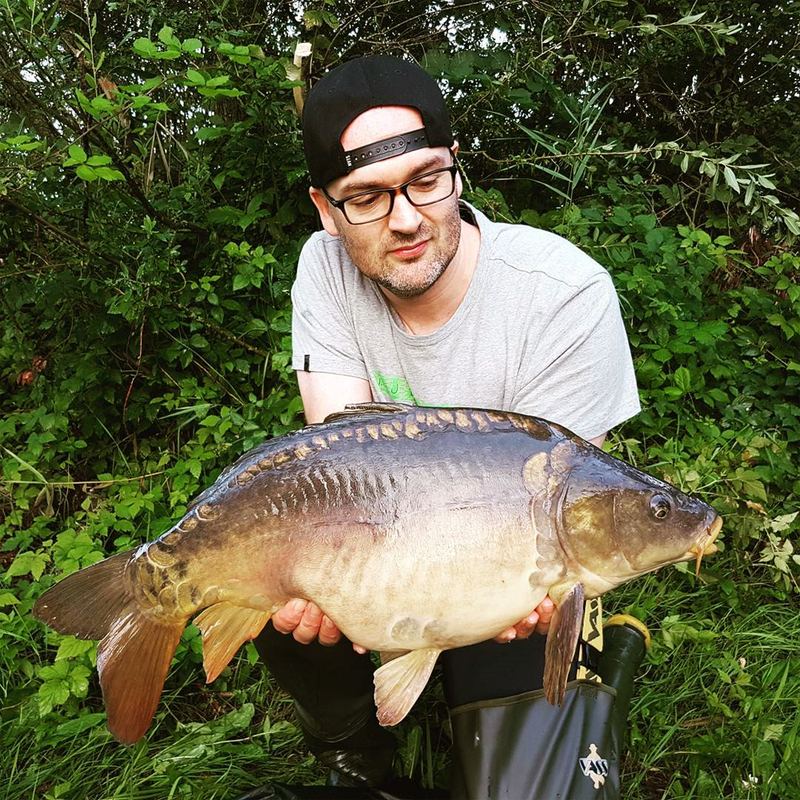 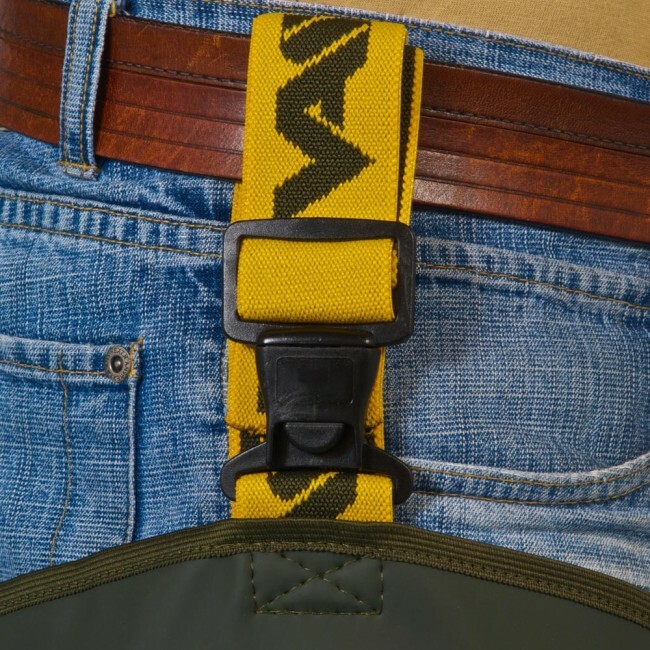 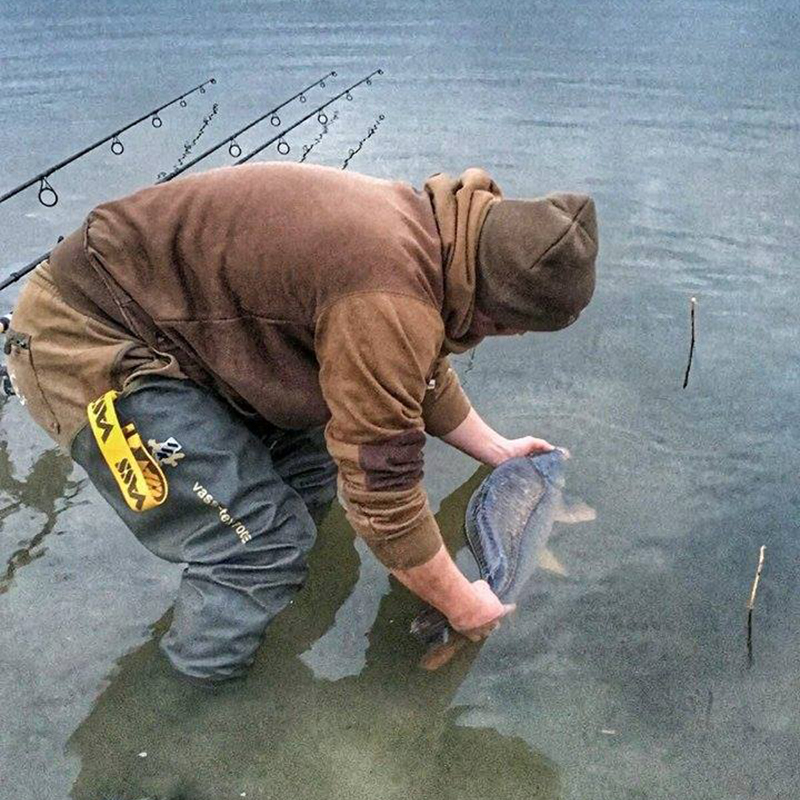 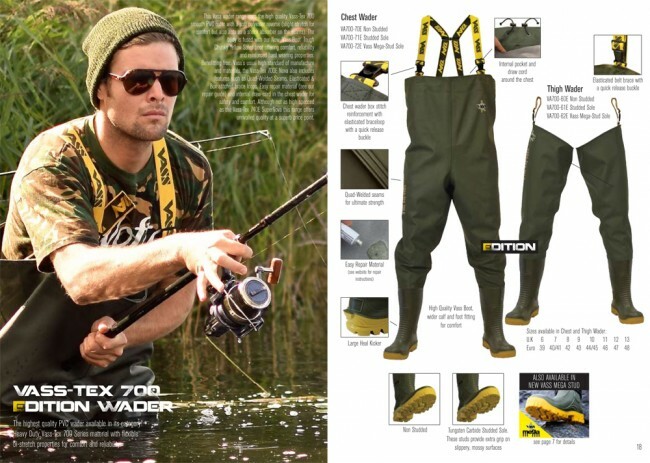 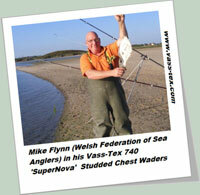 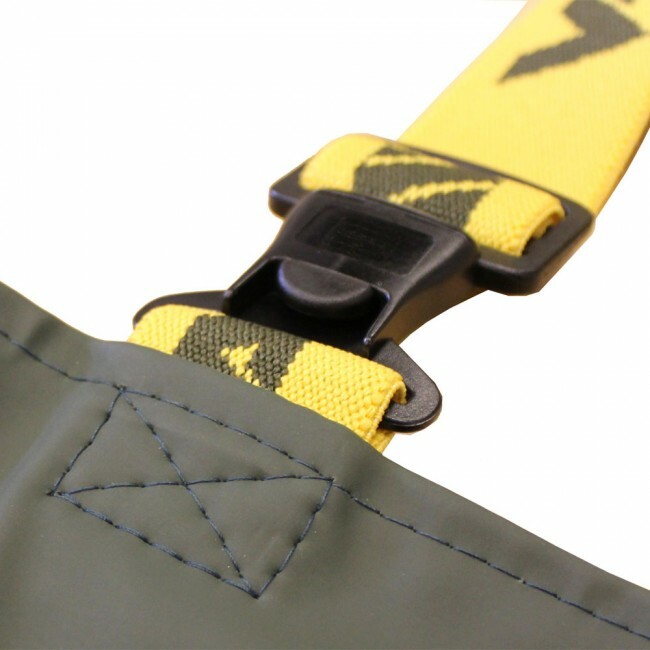 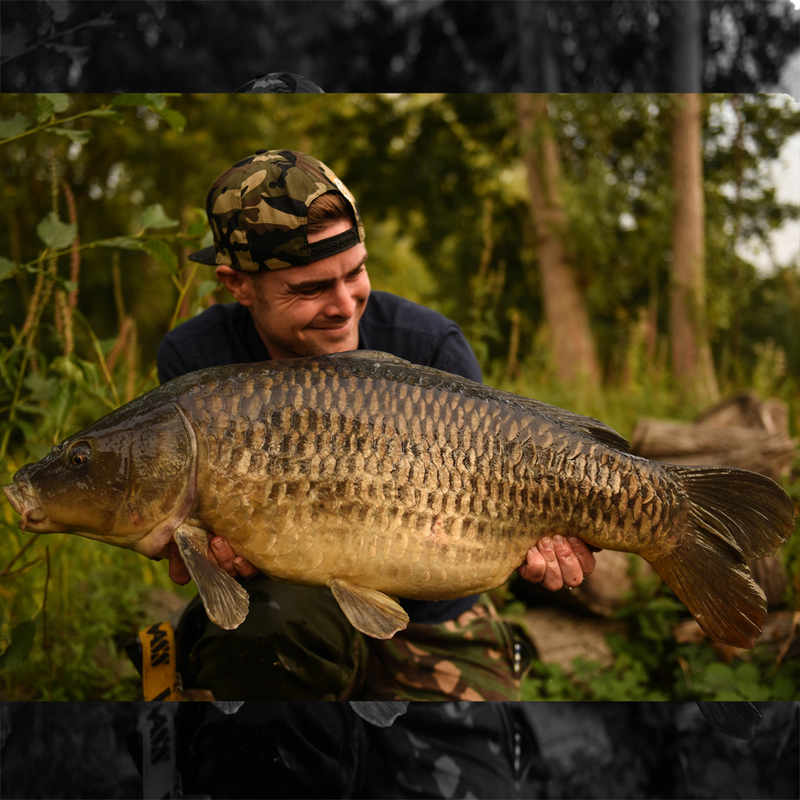 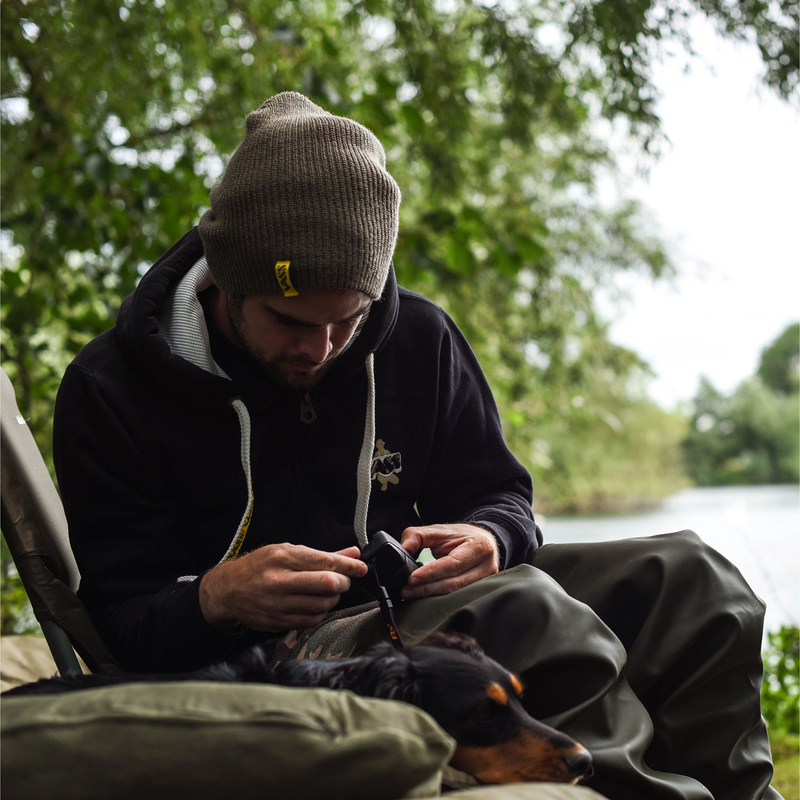 Benefitting from Vass’s usual high standard of manufacture and materials, the Vass-Tex 700E Nova also includes features such as Quad-Welded Seams, Elasticated & Box stitched brace loops, Easy repair material (see our repair guide) and internal draw-cord in the chest wader for safety and comfort. 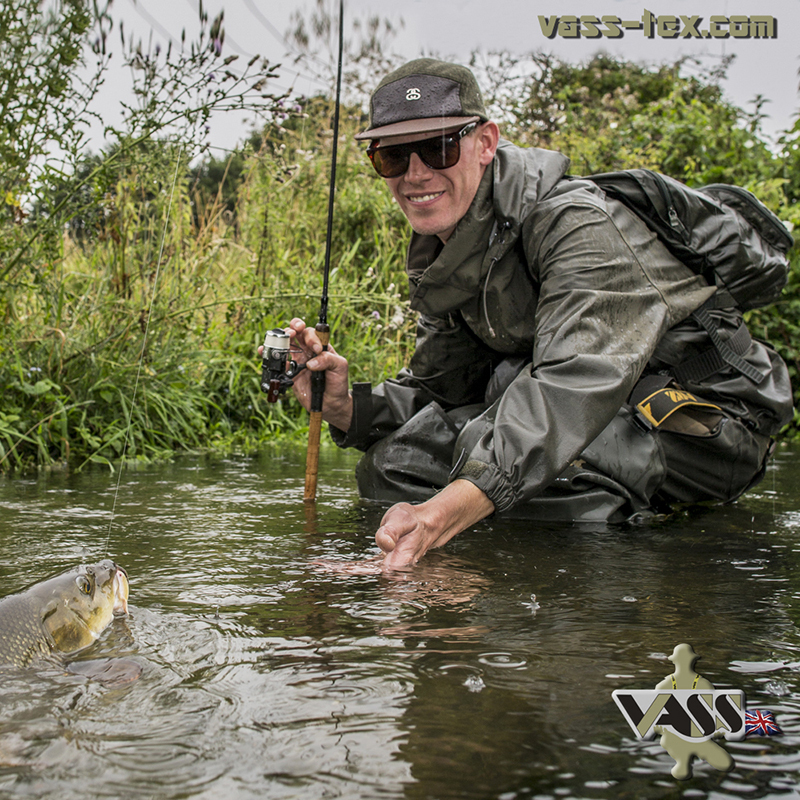 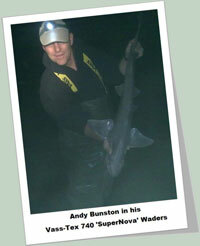 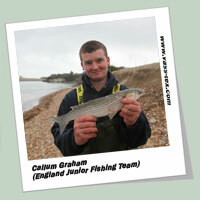 Although not as high specced as the Vass-Tex 740E SuperNova this range offers unrivalled quality at a superb price point.